I am now a frustrated foodie. Ever since I left Kapitolyo, I hardly explore. 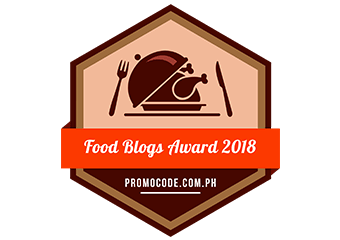 And I found out last week that there are around 5-7 new restaurants in Kapitolyo. SEVEN! I really have to explore this weekend! 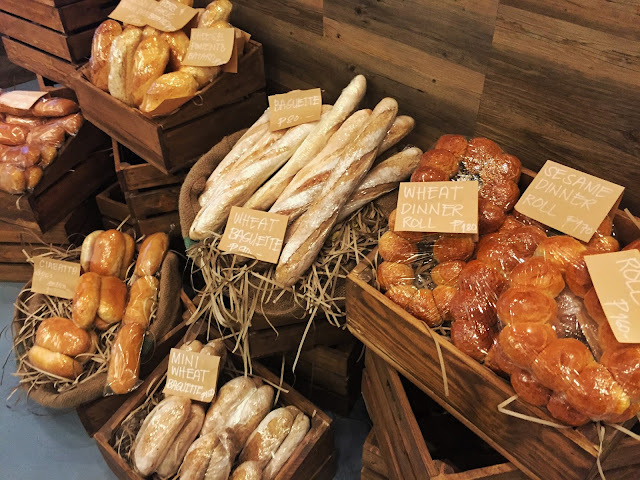 Anywaaaay, a few weeks back, I went to Spice & Cleaver and while waiting for R, I spotted a new bakery named Artisan Emporium and I decided to check it out. The new bakery was just 2 days old when I visited and the first thing that caught my eye was the display chiller on the counter. 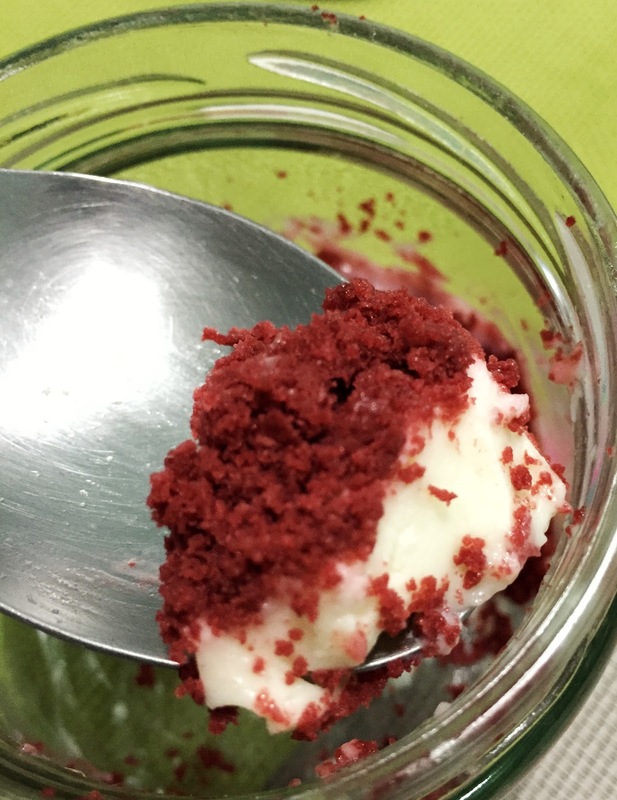 They have salted caramel, chocolate and red velvet panna cotta (PHP180/jar). I wanted to get chocolate but the staff recommended red velvet. Thinking that R prefers red velvet, I bought that one instead. And I totally forgot about it till three days later. I was a bit iffy to try the panna cotta since it’s no longer fresh and could have gone bad since it also melted. But to our surprise, it was still okay. The texture was perfect. It wasn’t too soft and it wasn’t hard as well. It wasn’t overly sweet and the taste was not overpowering as well. 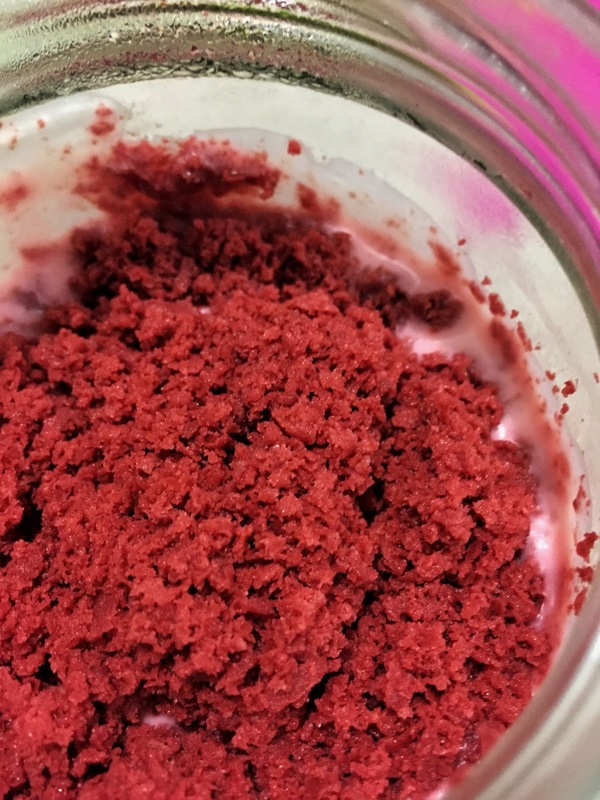 The creamy base and lovely red velvet crumbs were delightful and a perfect sweet way to cap our meal. I can’t wait to try the other flavors and its breads. 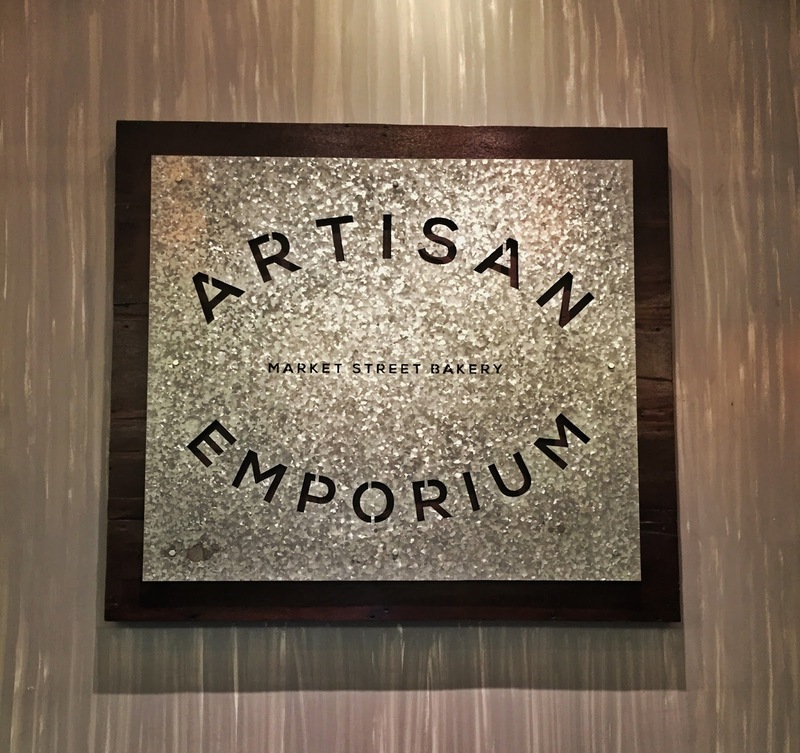 Artisan Emporium is located at Lower Ground, Estancia Mall, Capitol Commons, Barangay Oranbo, Pasig City.